Hello ben, installed the weapons packs as instructed by Dreamk. It maybe that one of them needs to be higher in the hierachy of the #DBW folder, need to experiment. The missing ordnance options are likely due to missing FAB100SV. 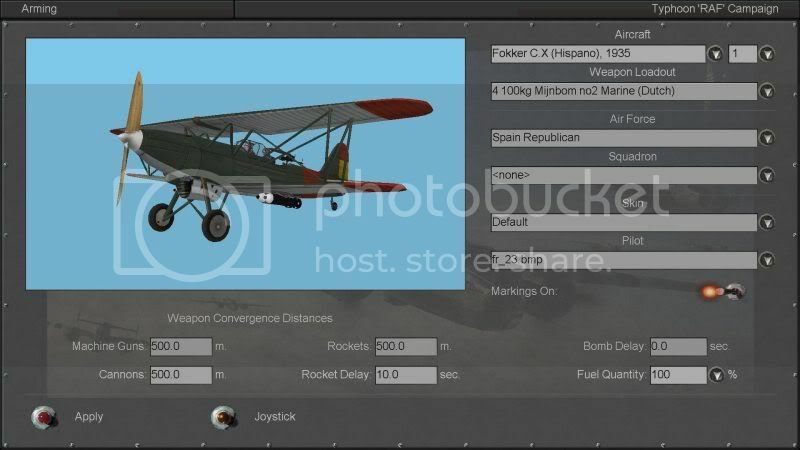 To get it you'll need the russian bombs pack: http://www.sas1946.com/main/index.php/topic,28195.0.html although it is not mentioned in first post. Thank you very much Birdman and Ben_Wh, I wasn't aware that particular aircraft had been released so was unaware there was a Russian ordnance pack. Yet another lovely aircraft to install eh. I've edited the first page and added the link to the Russian bombs. Wishing you all the very best, Pete. So we have to learn patience ... one, two or three months! In memory of my beloved hero: Saburo SAKAI! We have all the time of the world mate! Great update DreamK, and with the Russian arms pack the Dutch bombs show up. The 3d model looks better IMHO, thanks a lot. There's only one small problem; still got holes in the wings as in the first version, can you tell me which numbers I have to adapt to get rid of this? 2) Engine overheating - engine would overheat, seize up and becomes inoperable suddenly - even when just starting a quick mission, or when going into a shallow dive. Easing on the throttle helps sometimes but overheating would still occur frequently.